Interested in 3D modeling? Stop by the MILL to gain some insight on how to build a project in a virtual field. 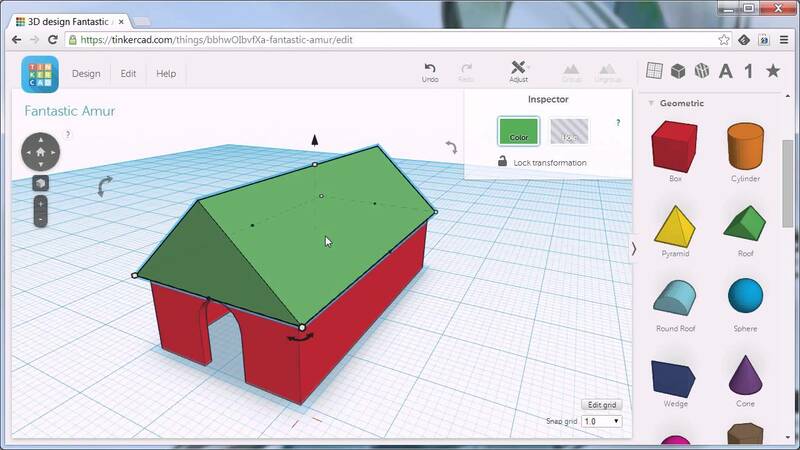 Tinkercad is recommended for beginners, but support for a variety of modeling software can be found in the MILL. All levels of learners are welcome! 12:00pm - 3:00pm, The MILL @ UIdaho Library, . 12:30pm - 1:30pm, First Floor Classroom (business hours), University of Idaho - Moscow campus. 3:00pm - 4:00pm, The MILL @ UIdaho Library, University of Idaho - Moscow campus. 9:00am - 7:00pm, The MILL @ UIdaho Library, University of Idaho - Moscow campus. 12:00pm - 3:00pm, The MILL @ UIdaho Library, University of Idaho - Moscow campus.